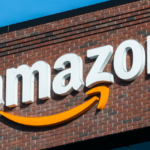 Credit Sesame Review 2019: Is Credit Sesame Legit or a Scam? You may have heard of Credit Sesame, the credit monitoring website. But can it really benefit you? In this Credit Sesame review, we will tell you everything you need to know about Credit Sesame. 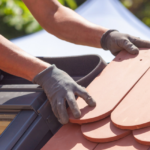 What is Credit Sesame? 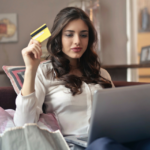 The Credit Sesame website offers general information about how to manage credit, credit card options, and a host of other timely financial topics. 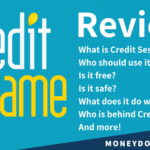 If you … [Read more...] about Credit Sesame Review 2019: Is Credit Sesame Legit or a Scam?